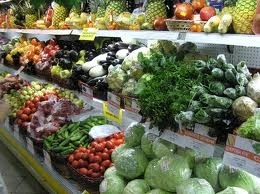 A trip to the supermarket or shuk is usually started by a stroll down the fruit and vegetable aisles. These are also the most impressive rows studded with colors and smells, a myriad of sensations for the senses to experience. While many people seem to be experts in how to pick the most quality produce on the shelf by checking texture, smell, and even knocking on some fruits to listen to the hollow sound, very few could tell you where this food comes from. If we did a survey to find out, many people would guess from somewhere in the country. 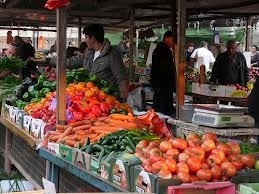 The question is: does it matter where our food comes from? All around the world Urban Farms are emerging as a partial solution to urban food deserts, abandoned city lots, and cutting out the middle man in bringing food to our tables. Each one of these farms is unique to its particular environment. Differing climates, community needs and zoning and planning laws can affect the nature of each urban farm. One of the most impressive urban farms among many is in Milwaukee, Wisconsin called “Growing Power” (www.growingpower.org). 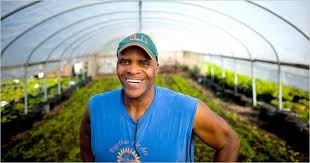 Will Allen, an urban agriculturalist, established this urban farm. The produce from the urban farm provides nutritious fresh fruits and vegetables directly to residents in urban Milwaukee and even provides produce to farmer’s markets in Chicago. This successful model is an inspiration to many operations that are budding all around the world. Here in Beersheba, Moran and I are working through Earth’s Promise to establish the first urban farm of its kind in Israel. 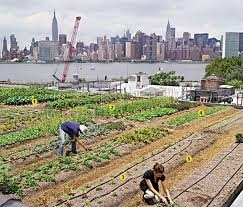 In contrast to community gardens or kitchen gardens, urban farms contain an essential economic element. These farms must support themselves and provide accessible and nutritious produce to the local community. Here in Beersheba, the urban farm will be an anchor for a local sustainable economy based on community power. For instance, neighbors can volunteer hours working at the farm and receive in turn discounts at local businesses that also buy their produce from the urban farm. If a community member wants to offer a skill or service such as math tutoring, fixing up the house, or a karate class they can offer their service or skill in exchange for the produce of the urban farm. 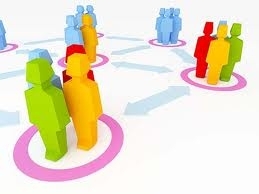 In the later stages of this process, an alternate currency will be the basis of the local sustainable economy with the Urban Farm as its economic base. Space and design is also an important element in urban farming. According to the situation of where the farm is located and the plan of the city, different methods of agriculture are appropriate for different places. In Chicago, mini farms are planted on rooftops and public spaces. 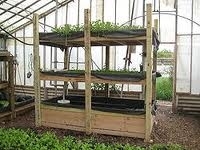 In Egypt, urban farms are built on levels allowing multiple layers of production area to be placed in a limited space. In Beersheba, neglected urban spaces are the perfect places to develop urban farms, greening the city while providing food for its residents. Urban Farming may never replace the institution of industrial agriculture, but it will reduce the public’s dependence on large swaths of land that could be otherwise be developed into nature reserves and serve the public’s need to eat healthy and local. We at Earth’s Promise believe that as much as people are experts at picking that perfect fruit or vegetable that they have the ability to become experts at growing those same fruits and vegetables close to home. Ecothiopia Festival in Beer Sheva!